Come join us on September 8, 2018, for our 39th Annual All Ford Powered Round Up. This year's Round Up will be held at the Broken Arrow Events Park. It is an opportunity for members and non-members alike to show off our Mustangs and other Fords. We include a Special Interest class for the non-Mustang Ford powered vehicles. 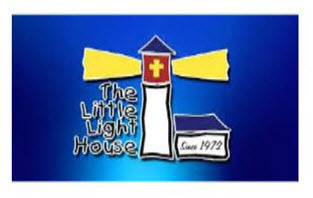 Part of the show's proceeds will benefit our charity of choice, The Little Lighthouse of Tulsa, Oklahoma. We are an organization dedicated to the preservation and enjoyment of the Mustang Automobile and the fellowship that goes hand in hand.